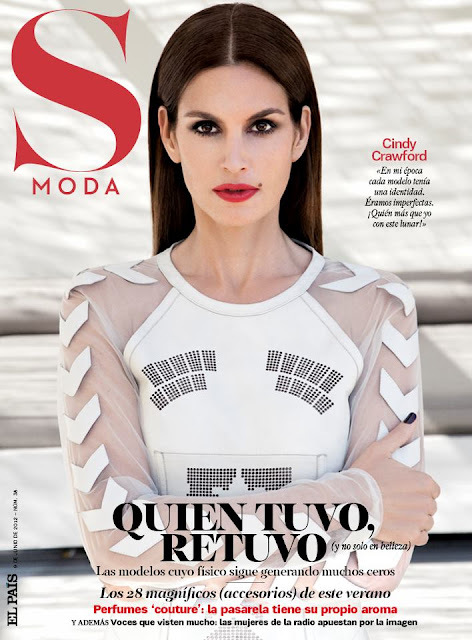 American model Cindy Crawford photographed by Alan Gelati for the cover shoot of the S Moda Magazine for the June 2012 issue. I had a quick question that I'd like to ask if you do not mind. I was curious to find out how you center yourself and clear your mind before writing. I have had trouble clearing my thoughts in getting my thoughts out. I truly do enjoy writing but it just seems like the first 10 to 15 minutes are usually wasted simply just trying to figure out how to begin. Any suggestions or hints? Appreciate it! Normally I don't learn article on blogs, but I wish to say that this write-up very pressured me to try and do it! Your writing style has been surprised me. Thank you, quite great post.